True and genuine art comes from the heart and is created through getting in touch with your inner voice, expressing it in paint on paper. Yet the hardest part is trying to make that internal connection while controlling fluid watercolour and navigating techniques. 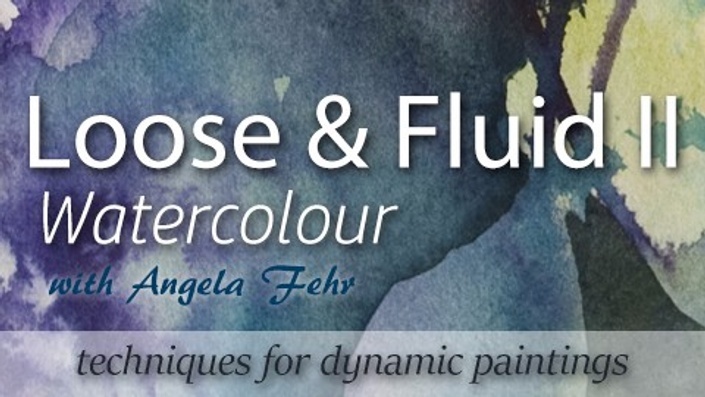 In this self-paced class, a follow up to "Loose & Fluid I", professional watercolor artist Angela Fehr will demonstrate exercises and techniques aimed at helping you refine your skills while engaging with your inner artist. Over 3 hours of content. Overview of Supplies and Tools. Assemble what you need to get started. 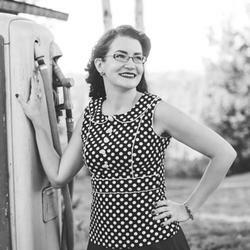 Artist quality supplies are recommended and a detailed supply list will be provided in the first lesson. This course is set to launch August 2015. I will notify all pre-enrolled students on launch day. Additionally, I may release portions of the course early; this is a great reason to register now! Once the course has launched, you can start any time, and finish at your own pace.